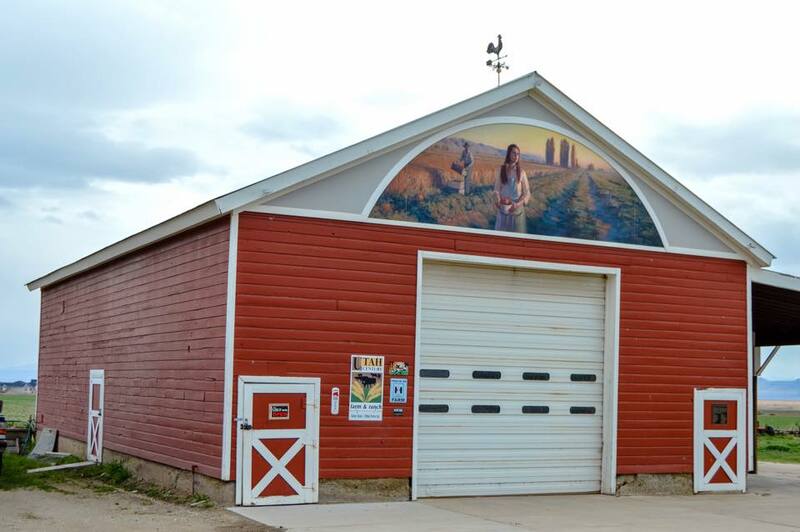 We are a fourth generation family farm, specializing in fall harvest products. We produce potatoes and pack them for winter storage: Pontiac Red, Yukon Gold, and Canela Russet. We also produce and sell a variety of winter squash, pumpkins, gourds, corn stalks, straw, Indian corn. We also raise and pack our popcorn. 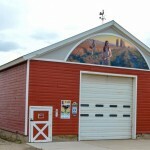 We supply various garden shops and nurseries throughout the Wasatch Front with these products. 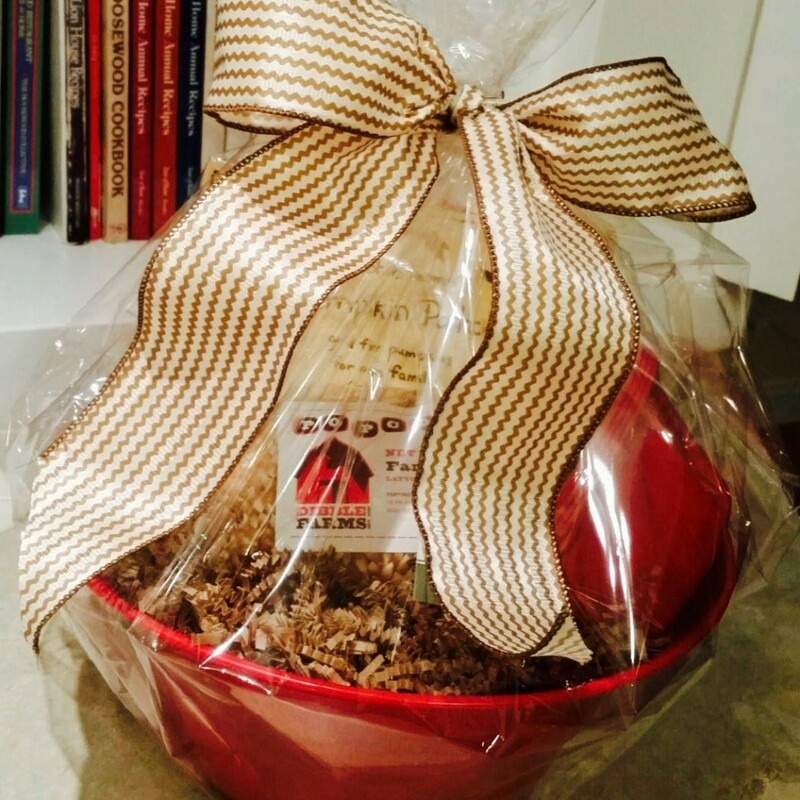 Most of our products, however, are sold directly from our farm location. 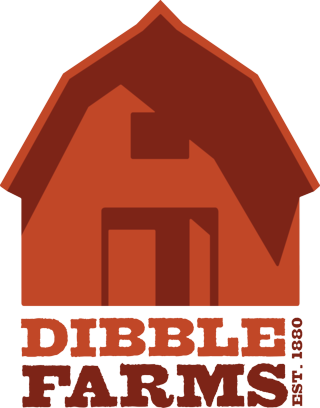 Dibble Farms was founded by Cleve Dibble and is located in Layton, Utah. This entry was posted in Farms and tagged farm, harvest on May 24, 2017 .